Apple Land: Ride different. 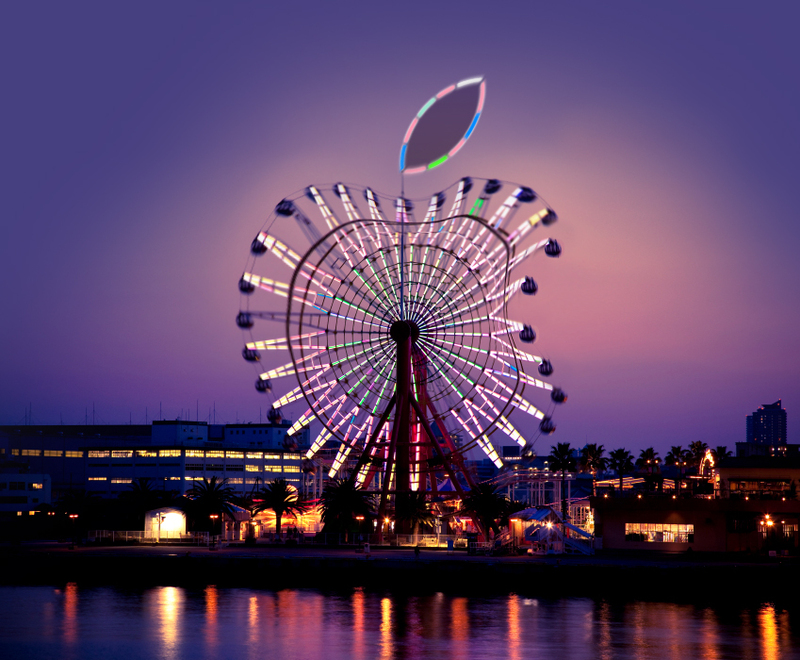 Scoopertino reports that AppleLand, Apple’s new theme park, attracted over 1 million visitors in opening week. Apple Theme Park: Improvement on Disneyland? 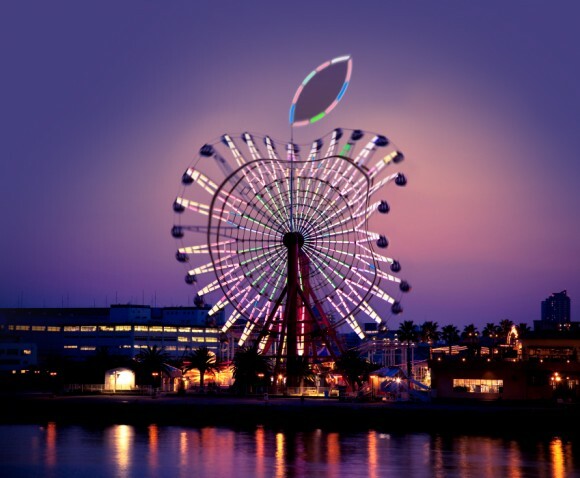 Apple revolutionizes theme park industry with Apple Land. The Cupertino theme park is no Disneyland, although it could be the real magic kingdom. There are several themed sections: Iveland, Schillerville, Podland, Macland, iTunes Town, and the “unpredictable” Steveland. Attractions includes Dancing with the Woz. OP Editor note: Wow, those Redmond vaporware steam from Steve Ballmer et al. surely powers make-believe rides perfectly. “Sounds great, but it’s not open. I only attend amusement parks that are open source and use non-copyrighted material. I took the family to GenericFantasyLand last year and had a great time. At GenericFantasyLand if you don’t like how RedHeadedMermaidWho’sNotArial is performing, you can just put the costume on and do it yourself. Read more about all the different rides at humor site Scoopertino. We are sure the Dilbert Committee from both Microsoft and Google are frantically copying the Apple Land theme park as we speak. Windows Phone 7 iPhone Theme: Perfect Theft Deterrent? New “South Park Is” iPad Parody Ad! This entry was posted on Monday, January 31st, 2011 at 11:33 pm	and is filed under Apple. You can follow any responses to this entry through the RSS 2.0 feed. Lol. This gave me a great laugh. The way you introduced it made me believe it was real for a second. Haha. Loved it.